The Master List is one of the most popular features of Pop Culture Christ. It’s a list of a whole bunch of popular songs that mention God, Jesus, or Biblical themes. One of my aims for 2016 is to fix up the list, add new songs, as well as write about more of the songs on the list. This week, The AV Club published a list of 22 Songs That Are Great Despite Being Pro-Jesus. It’s a good list, with a couple of those songs already being on the Master List. You can be sure that these songs from the AV Club will be among the first added to the Master List in 2016. When this song was released back in 1992, I vaguely remember that I thought this song was pro-Christianity. What a naive little Catholic school boy I was. Jesus He Knows Me is full of biting criticism of the state of Western Christianity in the late 20th century. Unfortunately, a bit over 20 years later and it still cuts a little too close to home. Back in the late 90s, one of my favourite past times was second hand CD shopping. Remember, this was a time before iTunes. Before YouTube. Even before JB HiFi and its large library of obscure and cheap CDs. For me, back then, the best way to discover music that was a bit out of left field was the second hand CD shops. My main tactic was to track down any one hit wonders I’d heard on Triple J and see if there was any gold on the rest of their album. And there was. Some of my favourite CDs were discovered on these expeditions. And chief among these was a band called Eve 6. Eve 6’s self titled album became one of my all time favourites. I couldn’t understand why these guys were relatively big in America but virtually unheard of here in Australia. They became my favourite band. And then they broke up. And I was sad. 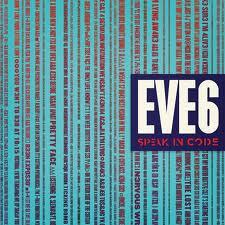 However, after 8 years apart, Eve 6 have reunited and released a new album, Speak in Code. I was apprehensive. Would they be just as good? Or would this be an ill advised return? Speak in Code has now arrived. And it is indeed worthy of my anticipation. The Greyson Chance review I published is now up on Fervr. I liked how my editor reformatted the article, so I thought I’d share it here. There’s not difference in the content from yesterday, just set out differently. Enjoy! Over the last year or so, Greyson Chance has been positioning himself as the younger, cuter, and newer version of Justin Bieber. At 14, he’s a Youtube sensation and has his own album out. 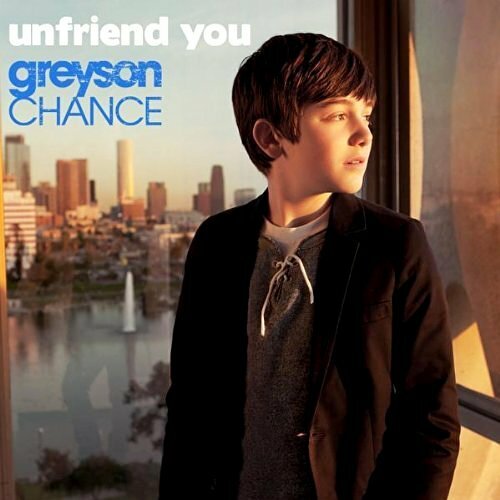 Unfriend You is his latest single. 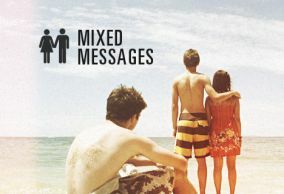 It’s your stock standard song about teenage heartbreak clothed in enough modern day lingo that it appears fresh and speaks to a new generation. And while there is nothing remarkable in the lyrics or the film clip, it’s the marketing of Chance and the part he plays in current trends that has me concerned. 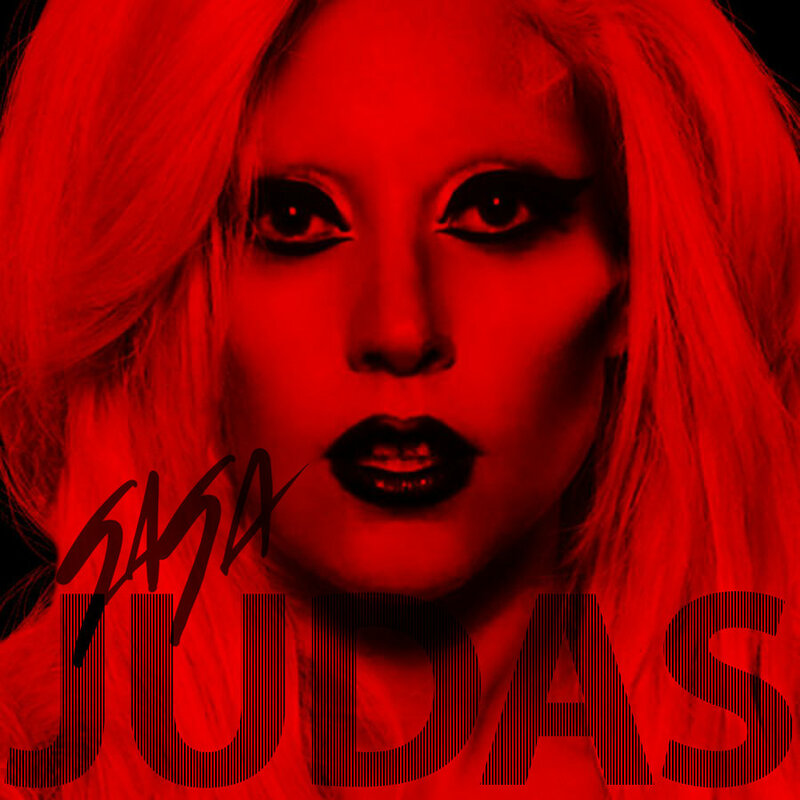 I made a few additions to The Master List – a list here on Pop Culture Christ of popular songs that have references to God, Jesus or to Biblical themes. Check it out here and keep it coming with suggestions for songs that should be on the list.